Sendlane is ideal for digital marketers, eCommerce owners, SaaS, and Agencies. Ideal for all small startups to large enterprise. Sendlane is an intelligence-driven email automation service that empowers B2C businesses to create a personalized journey based on the behavior and feedback of the subscriber. This provides a personalized, targeted email based on what they want to hear about and purchase. 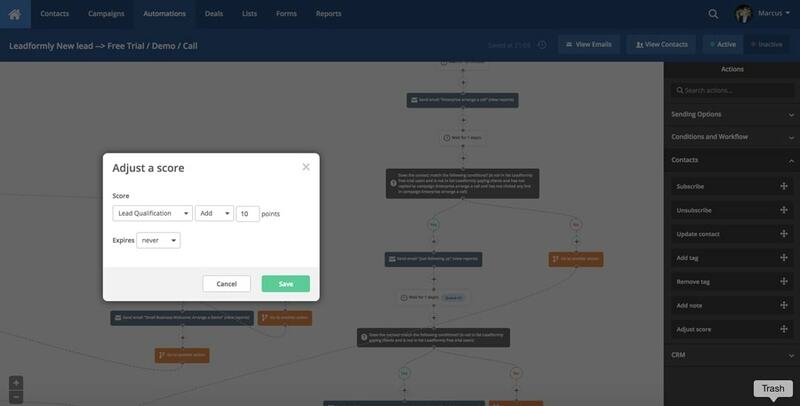 Sendlane offers the same set of features for all levels and gives you a full all-in-one marketing automation tool that can scale with your businesses needs.